How many cups espresso can we buy from this roaster? 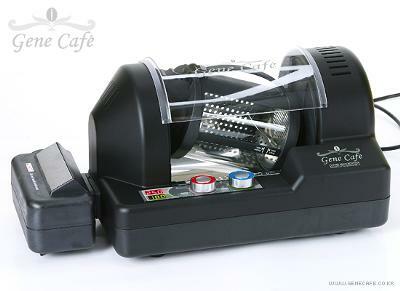 With my new gene roaster, I can say that around 5 cups of espresso is enough per single roasting. I really love my new roaster because now I get to roast my own coffee beans. I realized that this practice has helped me understand coffee more and now I can adjust the quality of the coffee that I drink at home. This roaster is one of the best coffee roasters I have used since some of the roasters I have used in the past have burned my coffee beans and it is very hard to follow the instructions.